How is it July already? I cannot believe how fast this summer is already flying by! 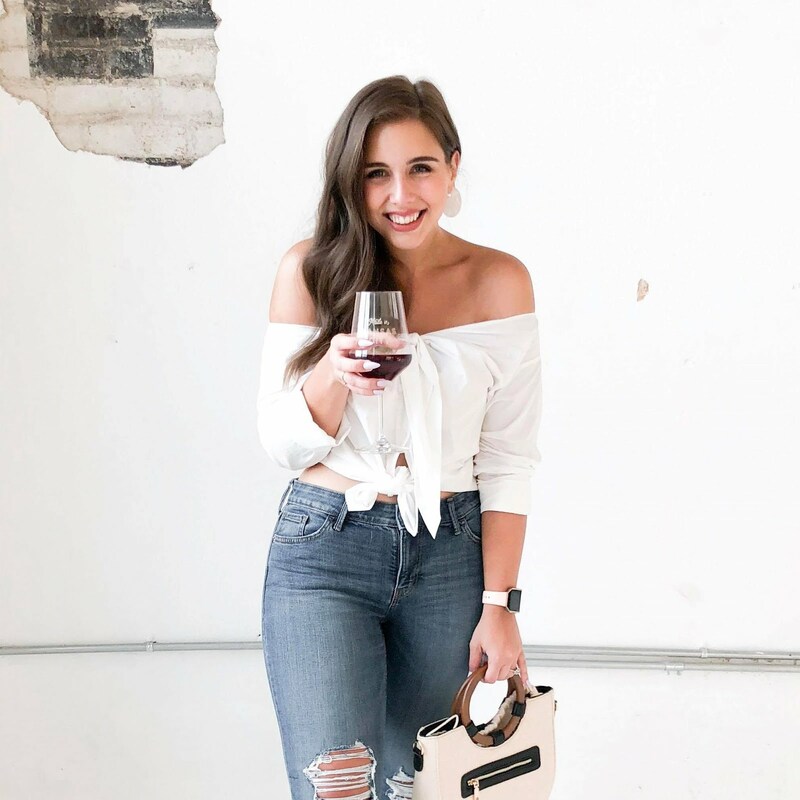 Shop this top here and other cute red and white tops here, here, and here! 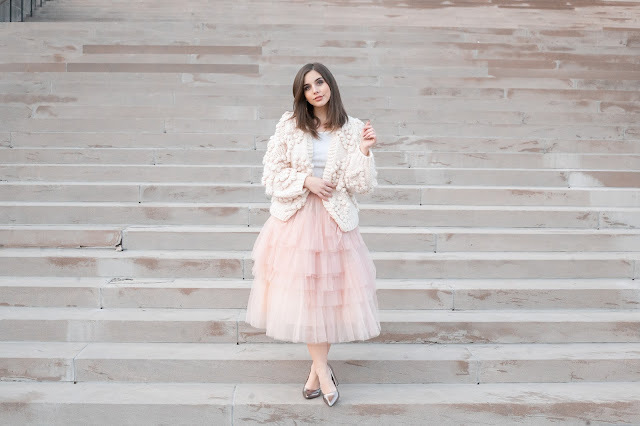 Now I'll be honest, I'm not typically one to wear much red white and blue BUT this year I found some really stylish pieces that are perfect for Fourth of July and beyond! 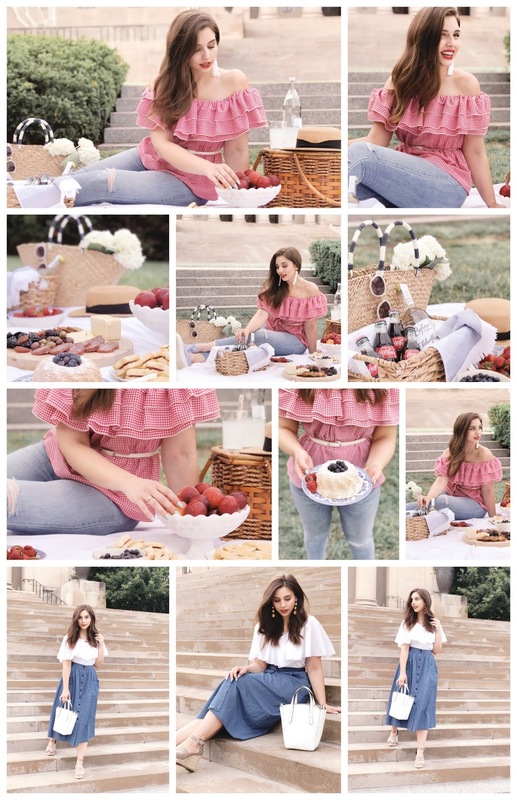 I met up with my gals Lexi of Funny Little Fairytale and Madison of The Tangled Twenties to shoot the most adorable picnic/Fourth of July looks ever! Make sure to go check them out - they have amazing content! Shop my white top here and blue skirt here! I've also included sale picks from H&M, J. Crew Factory, and Urban Outfitters - all these stores are having incredible Fourth of July sales over the next few days! 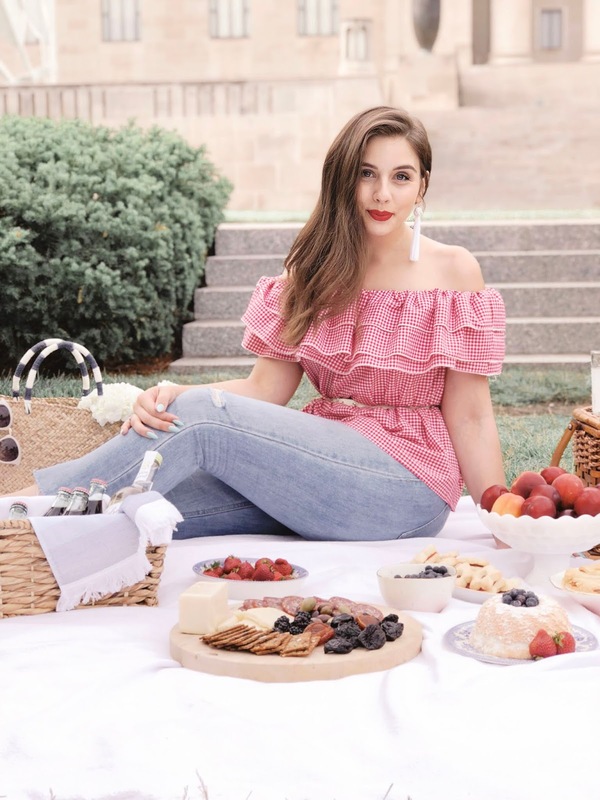 H&M: Stars, stripes, and $4 deals! Celebrate the fourth with our 4th of July deals from $4. Valid now through Wednesday, July 4! Shop brand favorites, women's, men's, shoes, and apartment decor essentials on sale at Urban Outfitters. Check back often for the latest additions. Valid now through Tuesday, July 3! 4th of July All Star Days! 50% off everything + 50-70% off Lucky Star Deals. How are you celebrating Fourth of July this year? I'd love to hear your plans in the comments or over on Instagram!